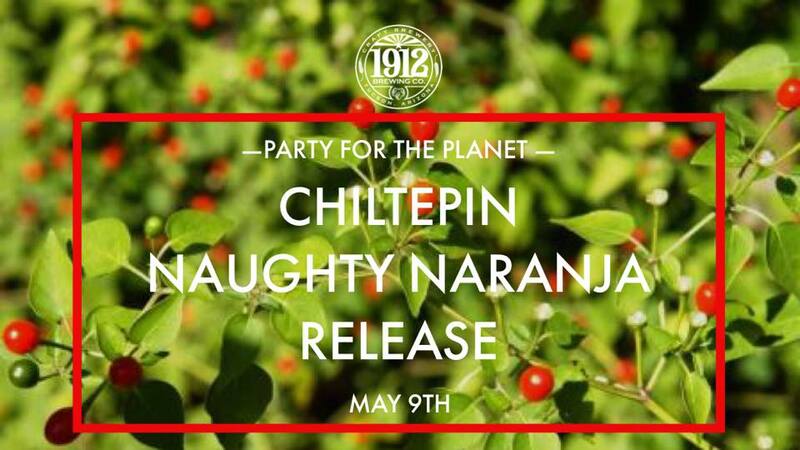 Join us for the pre-release of the Chiltepin Naughty Naranja Thursday, May 9th! We collabrewed this beer with Arizona-Sonora Desert Museum for the Party for the Planet (May 11th). 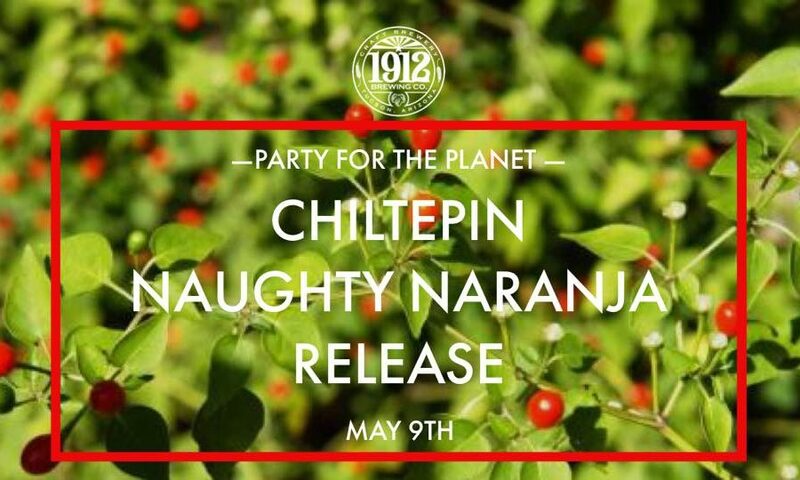 Using the Desert Museums locally-grown Chiltepins, it adds a spicy touch to the Naughty Naranja, making it even more Naughty. This event is open to everyone who is 21+! If you can’t make it tonight, make sure you buy your tickets for the Party for the Planet.